A child’s bedroom is a colourful and bright place – and one that in all likelihood will have to double up as a playroom, as well as a place to sleep. That’s why kids’ blinds should be vibrant and fun, on top of serving their purpose of keeping out the light. 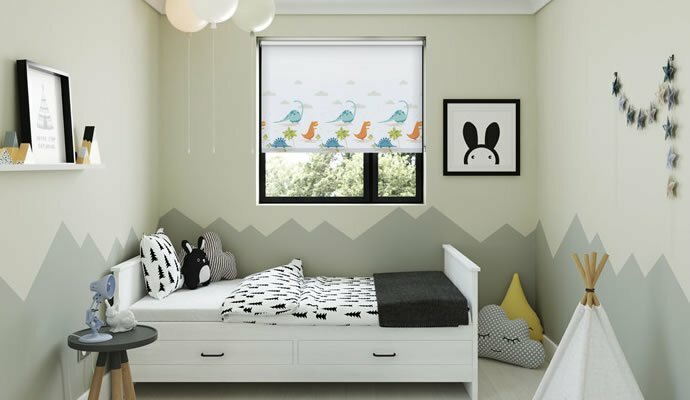 We have a huge range to choose from, including styles perfect for nursery blinds, while other designs will suit older children and take them through to their teenage years. 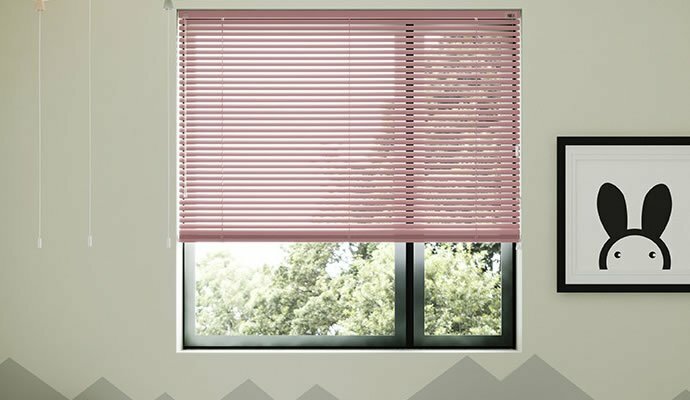 But we understand how quickly children grow out of things, and the really great thing about blinds is that they’re easier and cheaper to change than curtains – so you can switch them up as often as their tastes change. 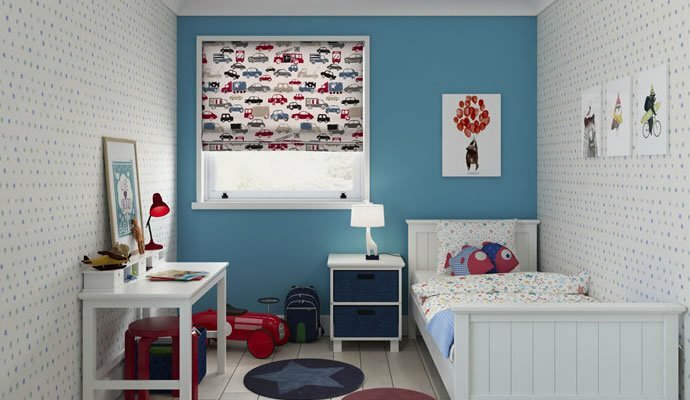 Roller blinds are a really attractive and simple addition to any room, but get the design right and they can be a key focal point in a child’s bedroom and bring the space to life. The soft folds of a Roman blind mean they’re a very attractive option for a child’s bedroom. They’re available in such a large selection of fabrics and designs that there’s bound to be the perfect one for you and your child. Venetian blinds are a great choice thanks to the wide range of colours they’re available in (including metallic). Even the most trend-conscious teenager should be able to find a style that they’ll love for their room. 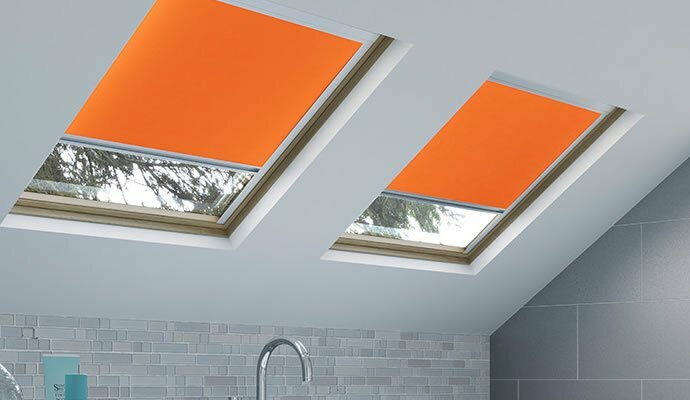 Blackout blinds are a great option if your child is a light sleeper or you simply want to block out the light during summer evenings when it doesn’t get dark until much later. They’re also ideal for nurseries, particularly when little ones need to have an afternoon sleep. If you’ve converted the attic into a bedroom/playroom, the chances are that there’s a skylight window or two. We supply great value blinds to fit all of the major manufacturers’ windows – including a wide range in blackout material.